There have been many community conversations regarding ways we can combat violence in our communities, as well as how we can ensure the criminal justice system is equal for all. We have engaged and supported the work of the SET task force and have been a part of many community conversations on ways to improve both. 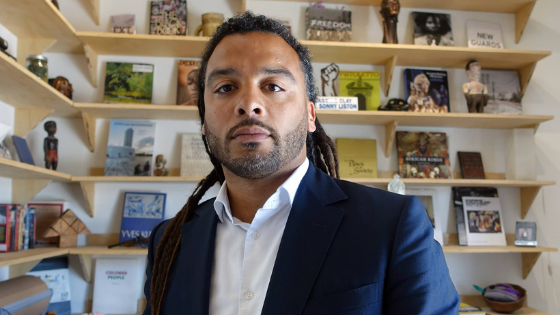 In an effort to continue the dialogue, we are proud to bring in nationally renowned speaker Adam Foss. Adam is the Executive Director of Prosecutor Impact and a leading voice on how to improve our system for all. His Ted Talk has been viewed by many and works actively to improve the lives in his community.